Apa Nova launched a face lift process of its visual identity and a new company positioning, following the modernization and the re-configuration of the business model through which it passed in the last years. From the position of an public utility service operator, Apa Nova considered necessary at the beginning of 2018 the realization of a perception study. The conclusions of the market research were that, beyond the high spontaneous awareness (97%), the main impact the company has over the community is the fact that contributes to the city’s development (78%) in a progressive manner. In line with the objectives for the following period of time, of recognition of a modern, innovator, with a dynamics connected to the actual rhythm of the economy company, it was decided the alignment of Apa Nova’s image to the new trends, also from a visual point of view. This decision came, therefore, as a natural step of the transformation and digitalization process started two years ago. As it proves daily in its activity, Apa Nova is passing through a modernization and renewal process, with efficiency and performance that are higher and higher, both from the quality of services point of view, as well as the more and more modern processes and an organizational culture oriented towards the client,” said the company’s officials, making reference to this important stage in the company’s evolution, from an image stand point. During the time, the company implemented important actions for a better handling of the water resources, but also for Bucharest’s own development. 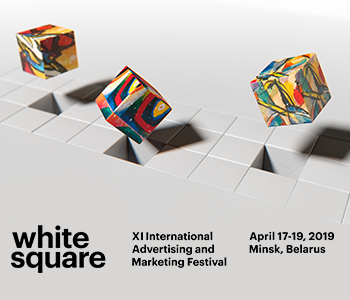 From the desire to make known these initiatives, but also in order to highlight its role in the city’s everyday life, it is launched a dedicated communication campaign, with the operation of a rebranding over its visual identity. The inspiration for the new positioning is the water itself: always in movement and adapting. It’s continuous. It flows. We want to speak about Apa Nova as the organism that adapts such as the water does to the technology, the situation, the trends, the consumers’needs. Therefore, the consumers will be more aware of the modernization, the processes, the necessary work that lays behind a glass of water. 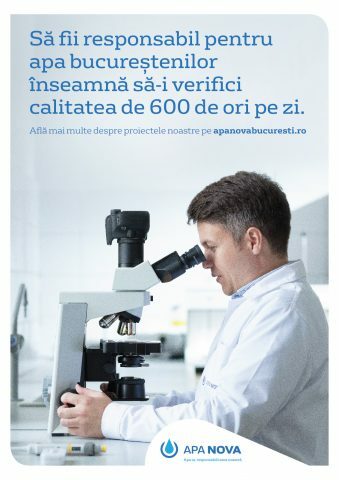 Therefore, we position the company as being one that applies, lives the water philosophy and not just one that <<filtrates>> water,” explained Stefan Vasilache, Creative Director DDB Romania. The new logo has in its component, alongside the company’s name, a symbol that projects a drop of water in a pipe section. 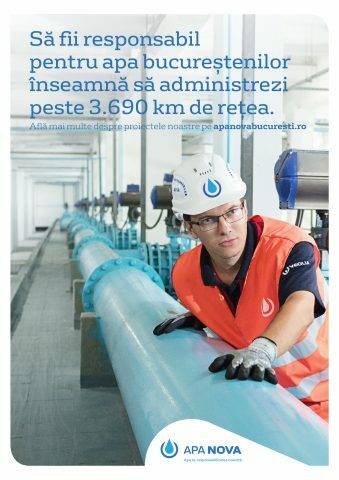 The headline „Apa ta, responsabilitatea noastra” (Your water, our responsibility) will help the communication of the fact that Apa Nova is always responsible for the water it supplies, a responsibility that each of the company’s employees holds every day, behind which lays the passion for performance and innovation. 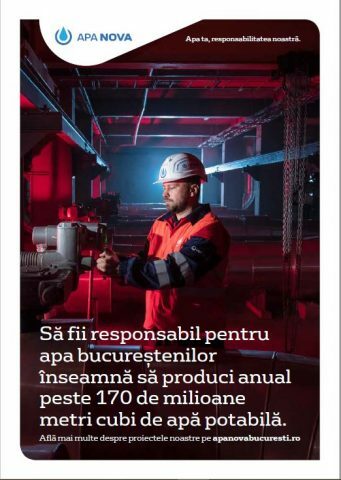 Since 2000, Apa Nova (part of the Veolia Group) assumed the responsibility of handling the water resources, treating and distributing the water towards the consumers, the evacuation of the used waters and of the meteoric waters in Bucharest. 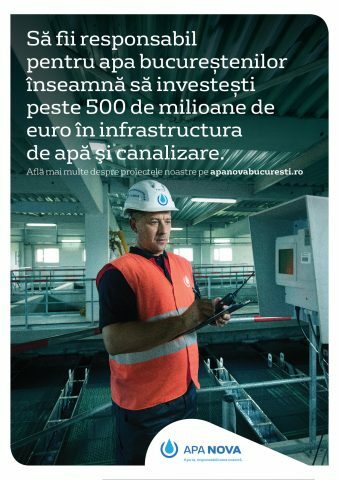 The investments so far surpass EUR 458 million.